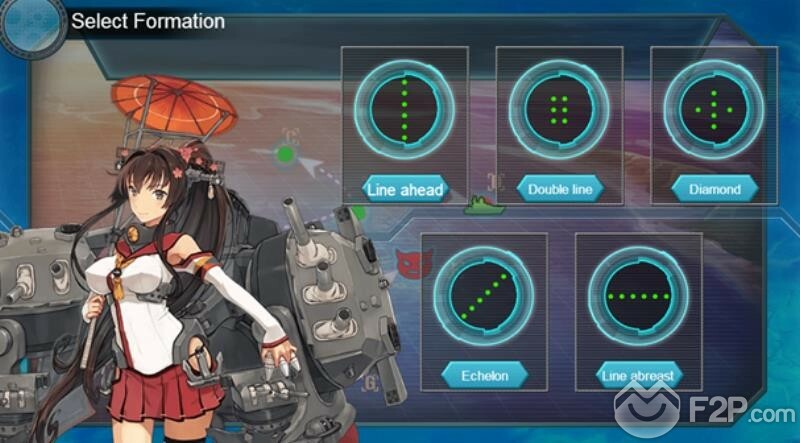 KanColle, the famous Kantai Collection in Japan, is coming to the West. 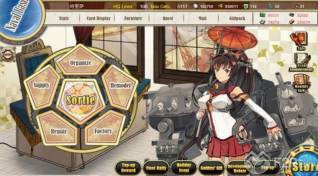 Gogames will publish the free to play browser-based game as KanColle Online in English, and we won't have to wait much since the first Alpha test will launch in a few days, on January 28 at 8AM Chicago time. We'll be hosting a giveaway in the coming days so stay tuned. For those of you who don't know this game, KanColle is a game with more than 3 million registered players in Japan. It was launched back on 2013 and since then the game has developed into a larger media franchise, including manga series and light novels. 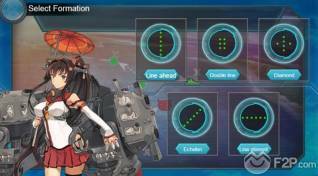 In the game, players take the role an admiral that controls "Fleet girls", personified warships with the spirit of Japanese imperial World War II warships. These fleet girls have legendary powers and you must command then in a epic war to save the world for the Abyssal fleet. Ships can be customized and gain experience and level up after battles. 4 Comments - "KanColle Online Launching in English"
This is just another bootleg and an awful one as usual, most mechanics were removed and it works poorly.